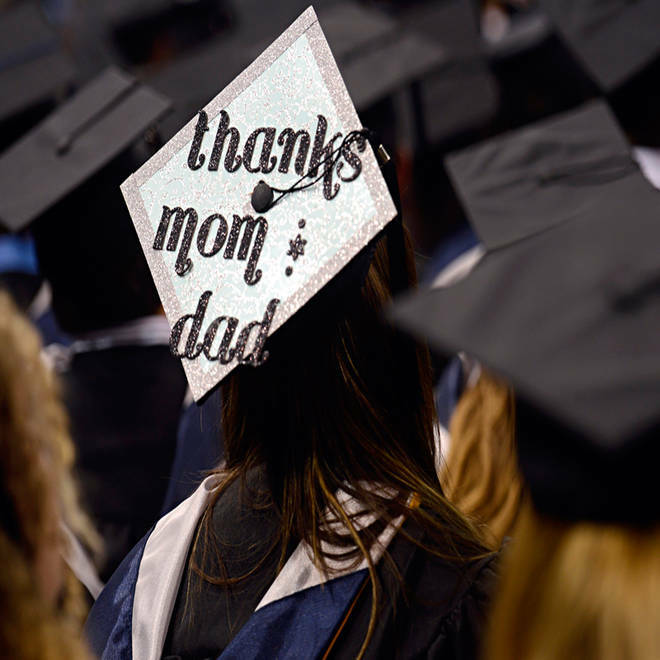 As the first generation of kids who have "helicopter parents" graduates into the world, some some studies show that the parenting style may have backfired. As the first generation of overparented kids continues to graduate into the world, a slew of studies, including Segrin’s, now show that youngsters whose parents intervene inappropriately -- offering advice, removing obstacles and solving problems that kids should tackle themselves -- actually wind up as anxious, narcissistic young adults who have trouble coping with the demands of life. 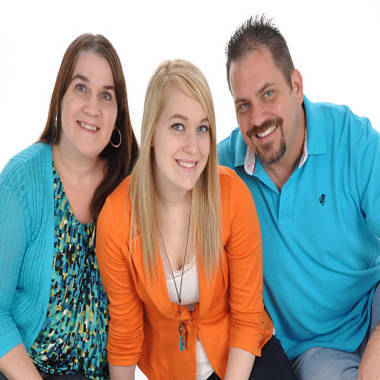 C. Lee and Khris Reed write the blog "Helicopter Mom and Just Plane Dad," in which they chronicle their attentive efforts to parent 16-year-old Hailey. They defend their "extremely overprotective" style of parenting and disagree with studies that show that so-called helicopter parenting hampers young adults' coping skills. There was a push, especially among educated working professionals, to provide youngsters with every opportunity to succeed, from homework tutors and lacrosse camps at age 8 to college application essay assistance at age 18, the experts say. Parents became fierce advocates for their children, intervening with teachers, coaches -- even employers. "I told her, 'No, it's your responsibility. I'm not at your disposal to say, 'Hey, Mom, I forgot this,'" May says. That was a hard stance at the time, but her daughter learned that she needed to remember her work.